Looking for a place for your children during Spring Break? The King Arts Complex Spring Academy is ran throughout the Columbus City Schools spring recess. This year’s theme is “Going Green." Spring is the time for rebirth, rejuvenation, and renewal. Youth, ages 5-13, will learn about gardening and all its benefits. Sessions will include harvesting and planting seeds, healthy cooking and science demos, and the use of organic materials to create unique art projects. 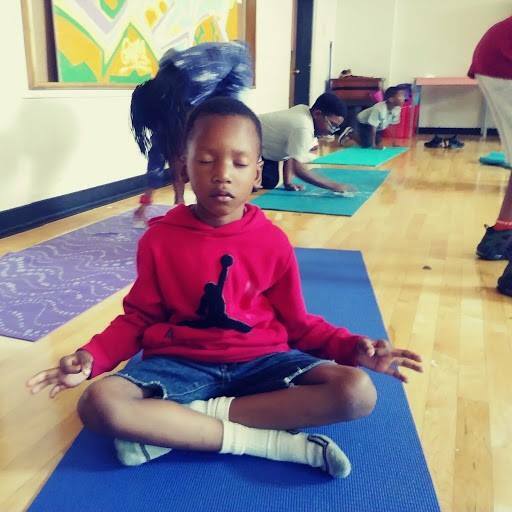 They will also practice mindfulness, yoga, and engage in fun and active dance lessons.